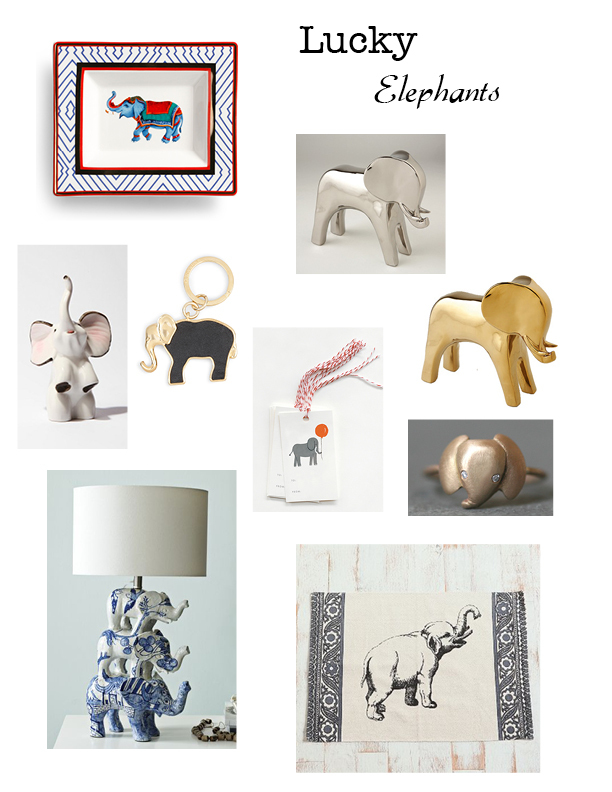 Ahh I want the silver and gold elephants! Too cute! Love the elephants you picked up this weekend!